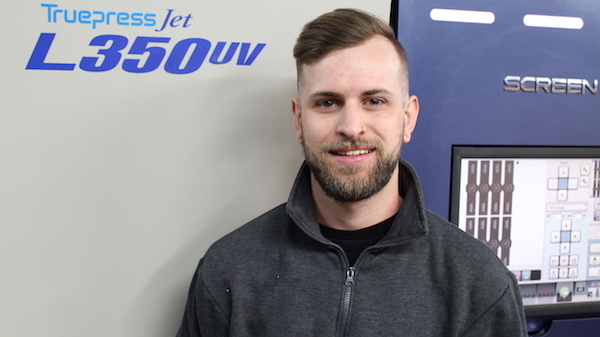 The Truepress Jet L350UV+ delivers industry-leading speeds for a digital label system of up to 60 meters per minute (optional setting). 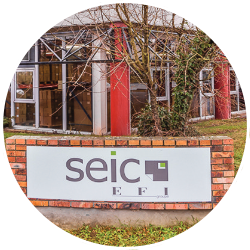 SCREEN’s prominent inkjet-head technology ensures both outstanding quality and throughput. Thin substrates are particularly sensitive to heat and can deform as a result. 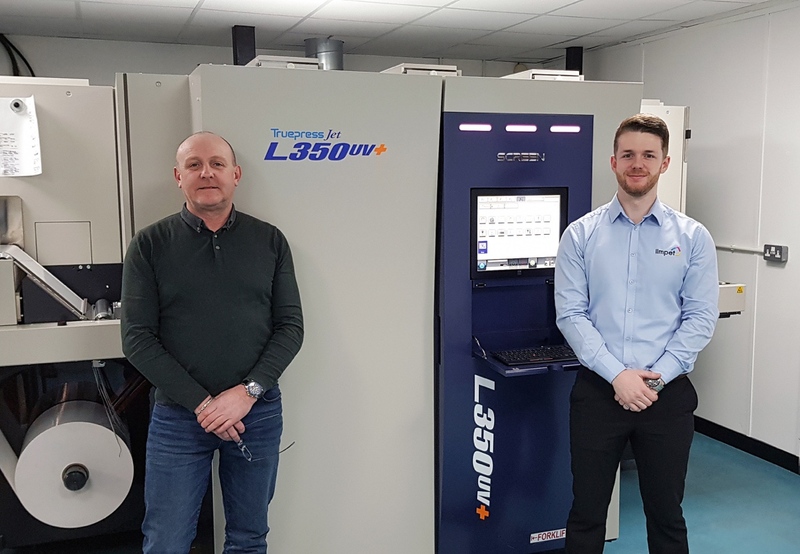 The Truepress Jet L350UV+ is equipped with an innovative chill roller that cools these substrates and enables highly stable and fine quality. 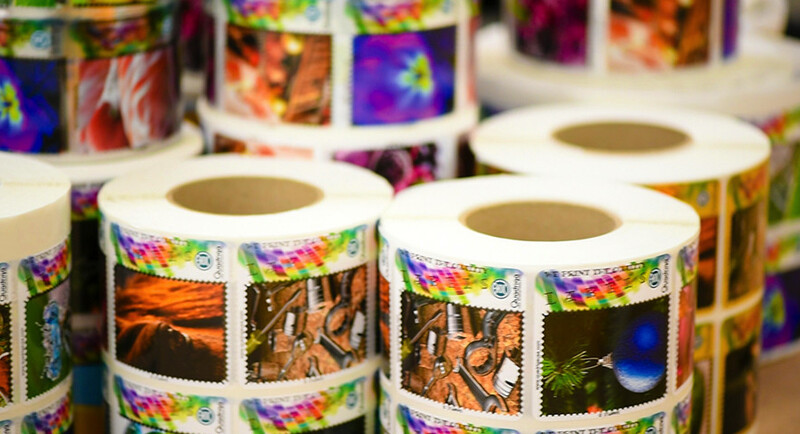 This ability opens up a wide range of new possibilities for label production. Orange ink is now supported as an option, along with standard C, M, Y, K and white inks. Corporate colours that usually require spot colours can be reproduced with high purity. The visual appeal of for example fruits and other foods can also be captured more vividly. Labels for food packaging must satisfy strict safety standards. New low migration inks for the Truepress Jet L350UV+LM system are compliant with EuPIA Exclusion Policy for Printing Inks & Related Products, Swiss Ordinance and Nestlé Guidance. 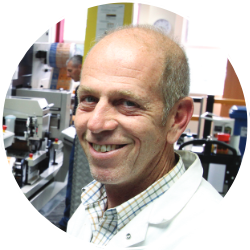 This significantly lowers the risk of ink migration and typical UV odour. This refers to the process by which some ink components pass through packaging materials and penetrate the food product. 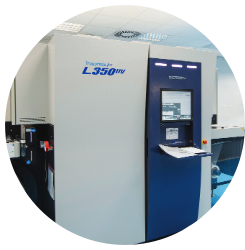 The Truepress Jet L350UV+LM features our newly developed nitrogen purge mechanism. UV ink curing can be inhibited by the presence of oxygen. Our innovative technology reduces its density to an absolute minimum to accelerate curing. 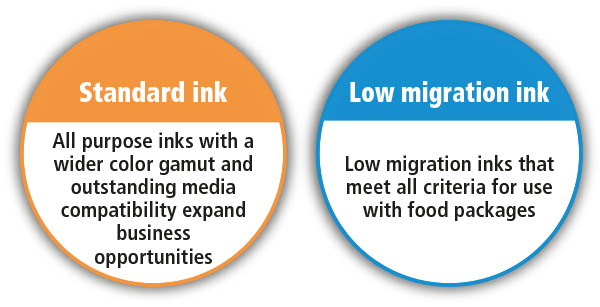 Highly versatile, low migration Truepress inks. 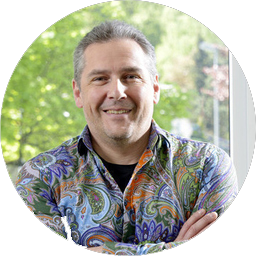 Screen delivers the UV inkjet technology that is highly prized by label printing companies looking for top-level productivity, smooth output of gradations, reproduction of wide CMYK colour gamut and single-pass versioning printing. 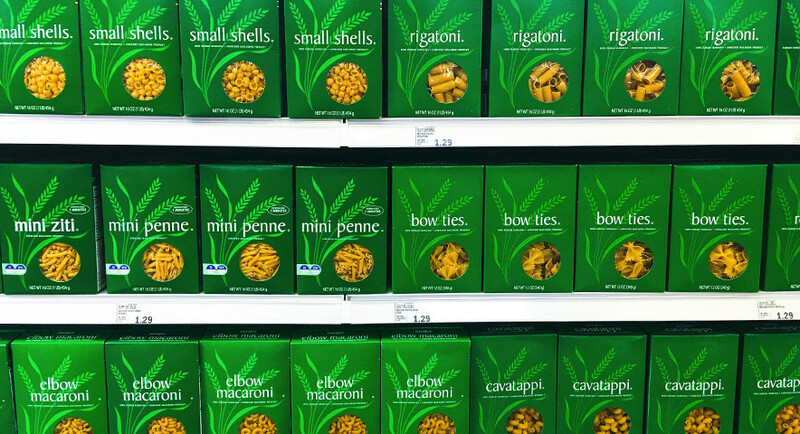 Printing on paperboard for primary and secondary packaging offers versatility across a number of industries. Print performance is a key object for paperboard packaging, and Screen inkjet printing systems ensure a remarkable level of performance. 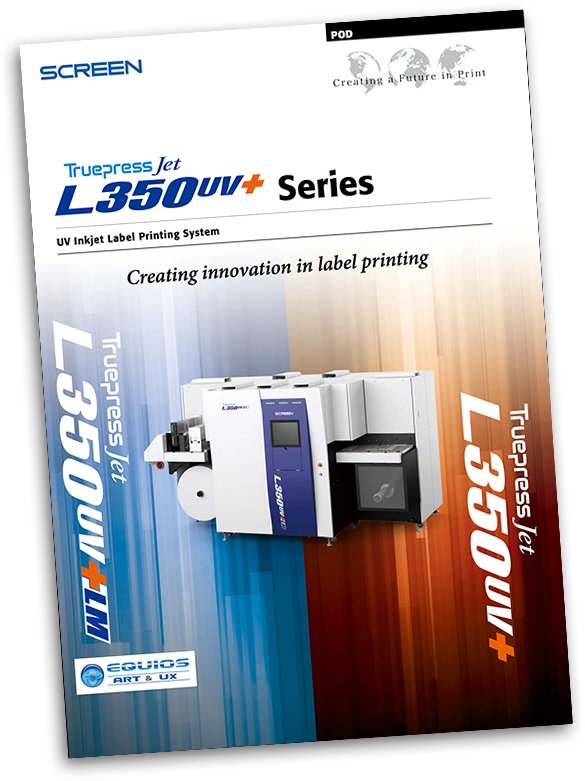 Please provide a little information about yourself before downloading the Truepress Jet L350UV+ Series brochure. Earth leakage circuit breaker (200 mA sensed current) must be installed.